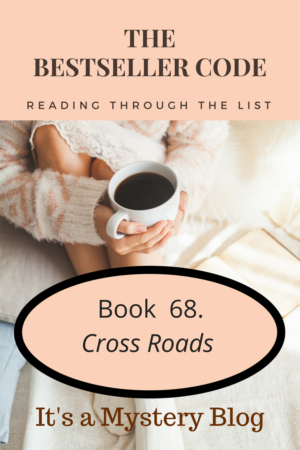 Time to start the discussion of our next novel from The Bestseller Code 100 list, Cross Roads by Wm. Paul Young. Have you written about Cross Roads by Wm. Paul Young? Feel free to add a link to your review in the comments.